UKIP's newly elected councillors have elected Cllr Roger Latchford as leader of the UKIP group on Kent County Council. The UKIP group is the largest opposition party on Kent County Council with 17 councillors. The Tories control the council with 45 councillors. 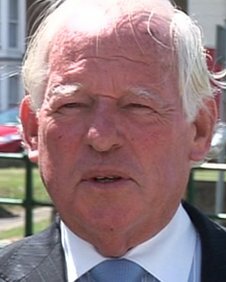 Cllr Latchford is a former deputy leader of the Conservative group on Thanet District Council.